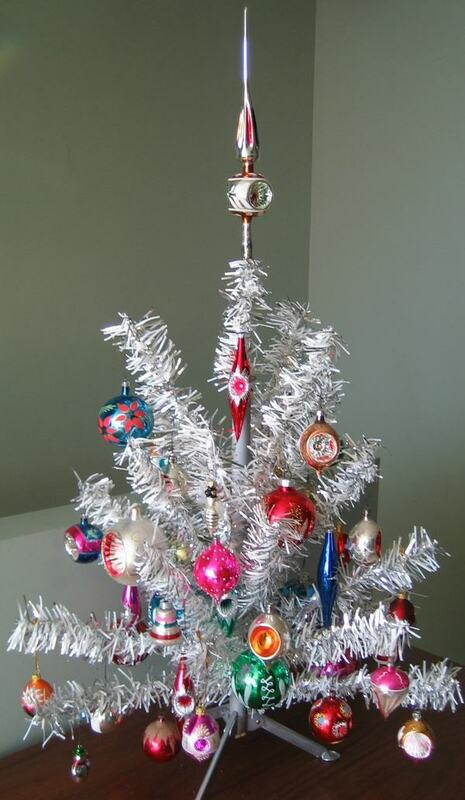 You may remember the gleaming aluminum Christmas tree that was almost everywhere back in the 1960s. 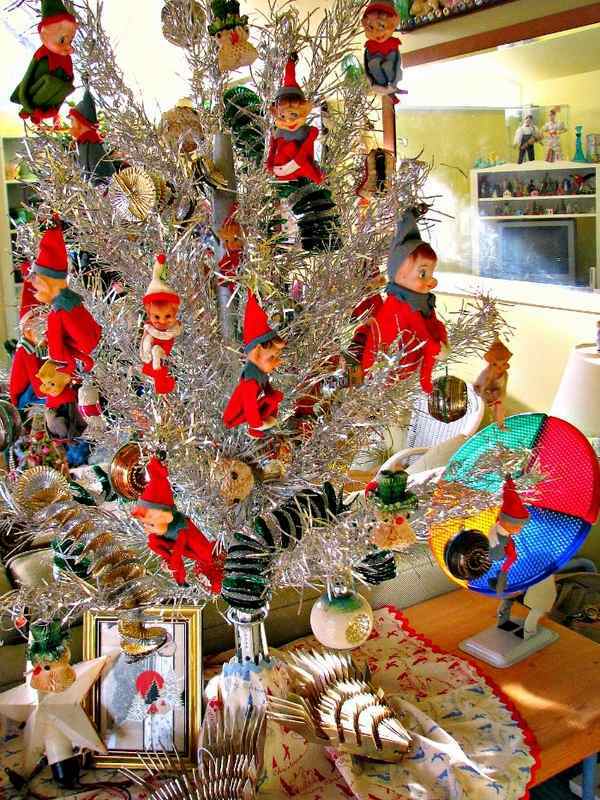 If you look at your grandmother’s attic you may find one there but do not rush to the garbage container as those are coming back to fashion. 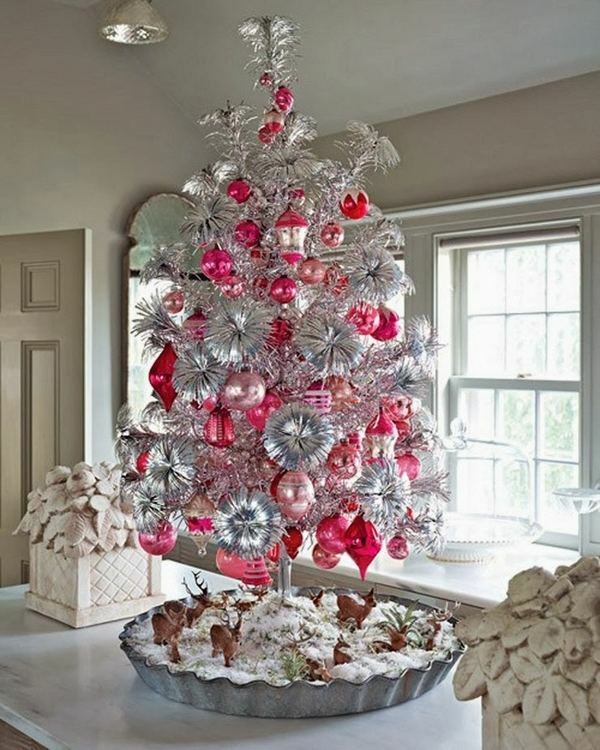 Moreover these vintage trees are worth some good money nowadays as they have become collectors’ items. 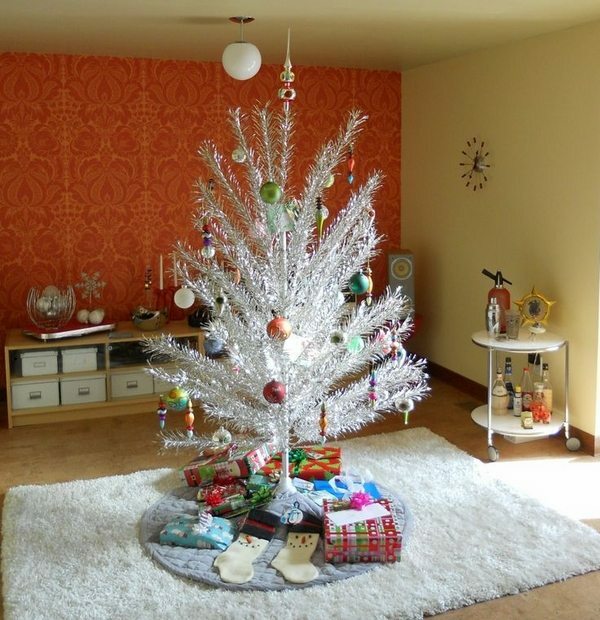 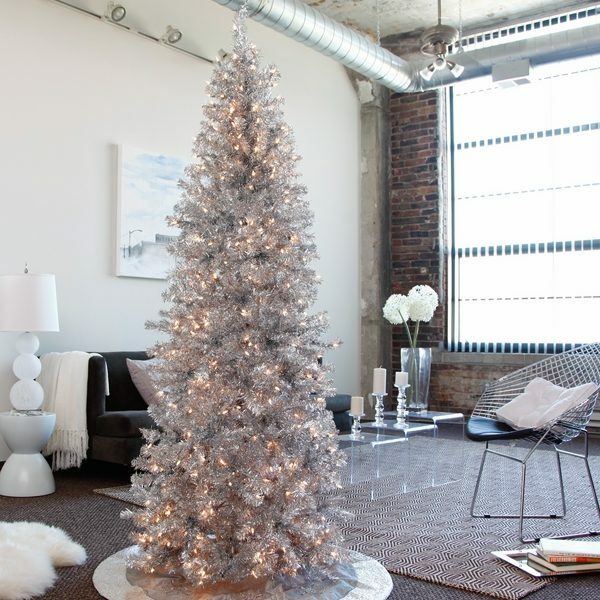 The popularity of the shining aluminum Christmas tree begins in the 1960 after it was introduced to the market by a company in Manitowoc, Wisconsin. 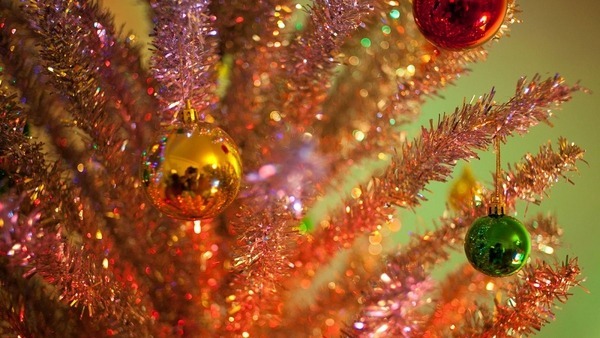 The company produced millions of trees and besides the silver ones, which were most popular, the trees came in red, blue, gold, green and pink. 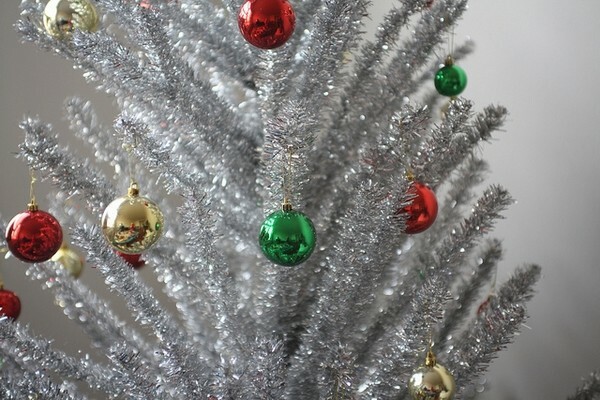 They had a simple construction with a central wooden pole that the branches attached to. 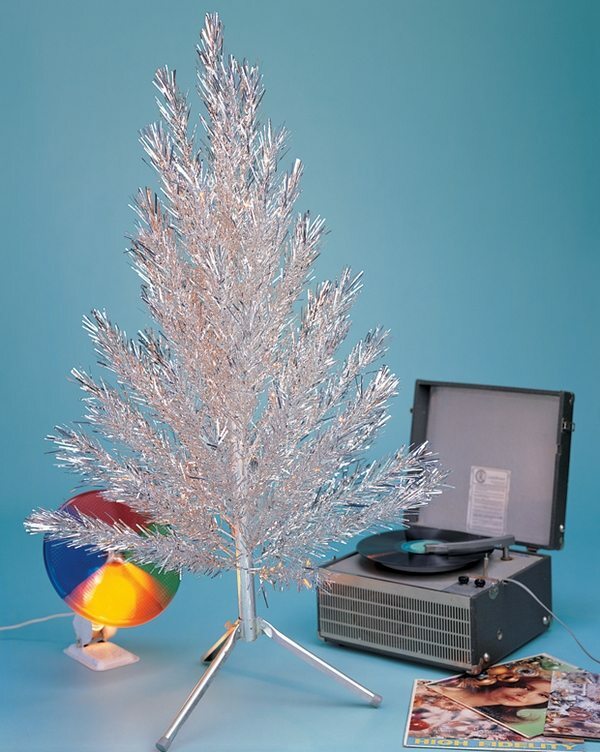 Special rotating wheels of colored lights was a typical accessory for the aluminum trees as it was impossible to illuminate them with string lights as it would cause a short circuit or electric shock. 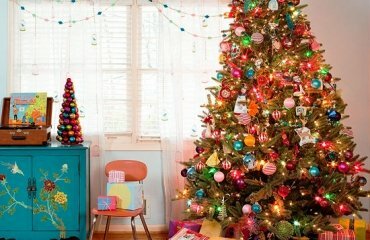 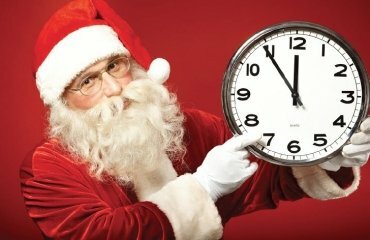 Ironically, a TV show – 1965’s A Charlie Brown Christmas – is being blamed for their decreasing popularity as it became a symbol of a how everything would go wrong. 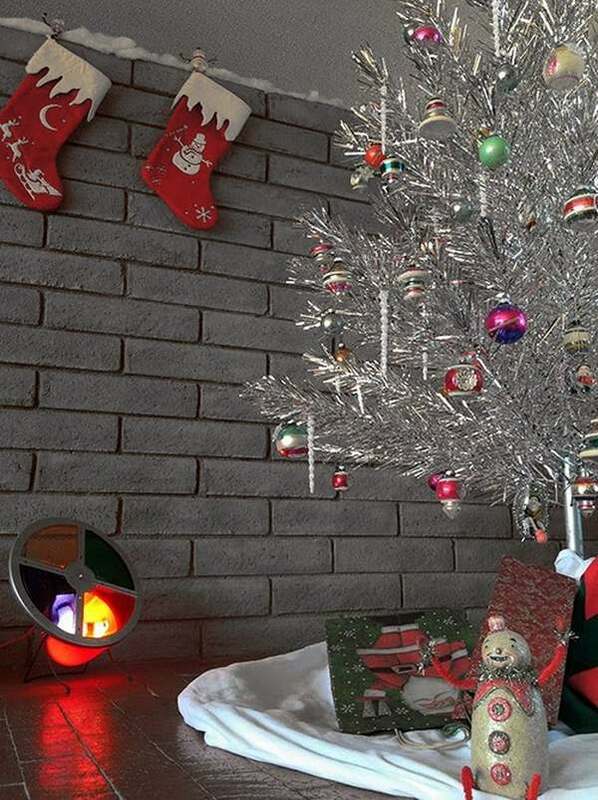 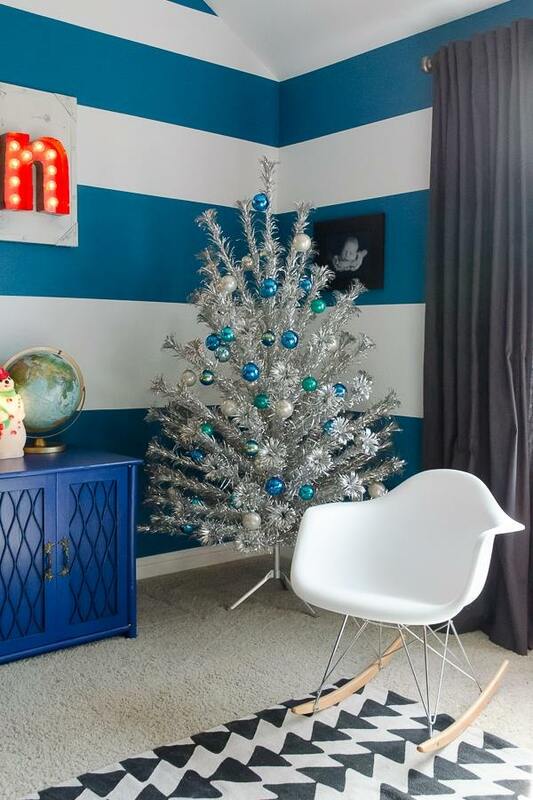 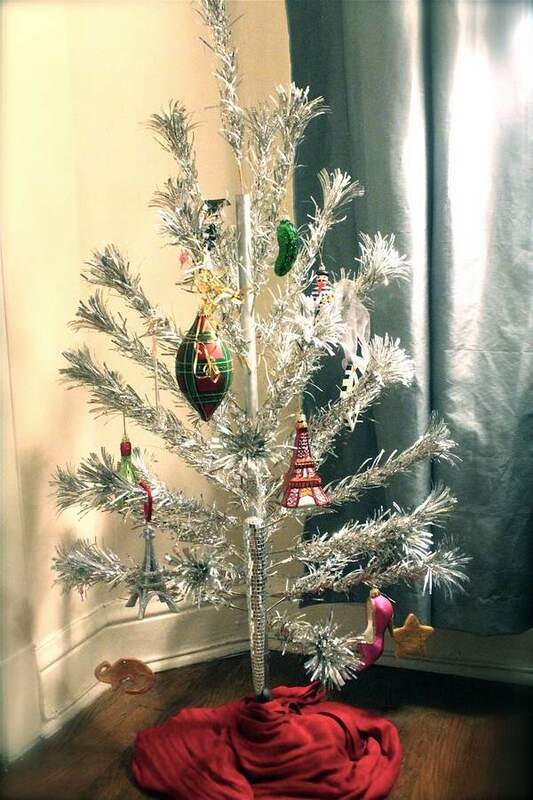 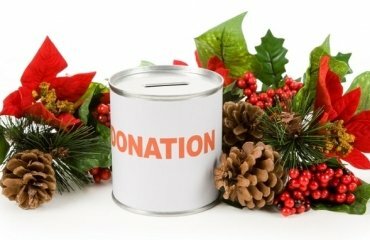 For the last few years the aluminum Christmas tree returns, now as a vintage and rare item and has a growing popularity among those who want a retro look. 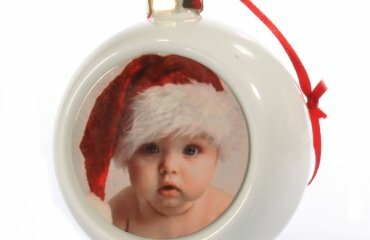 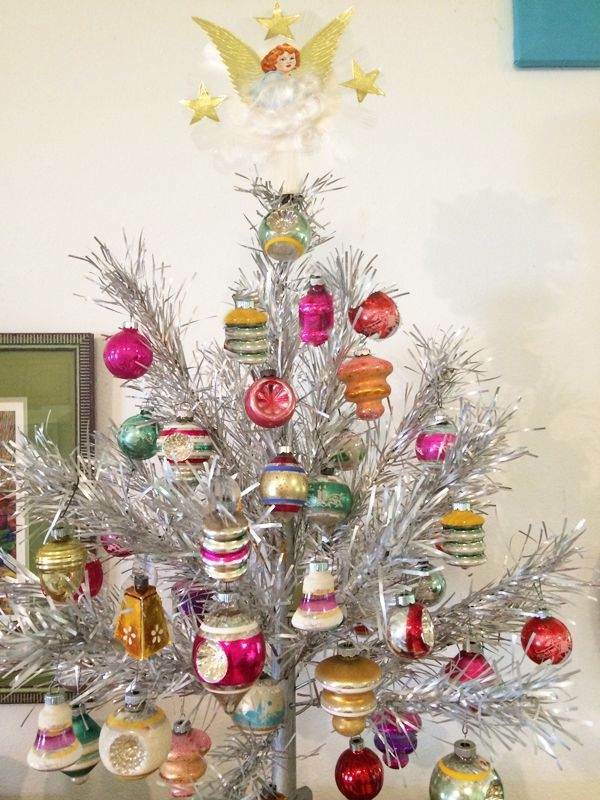 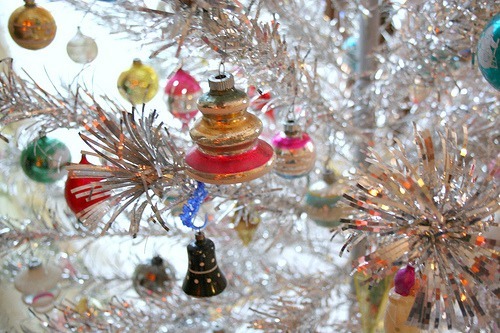 Of course, you can find fabulous vintage Christmas tree ornaments to match the style of the times. 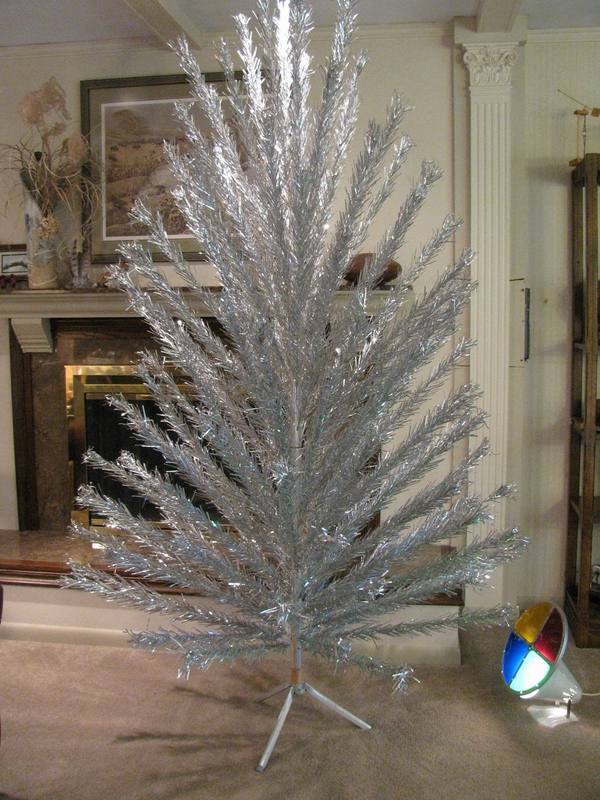 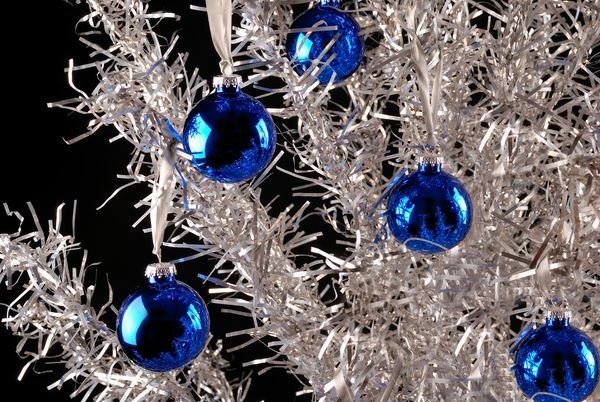 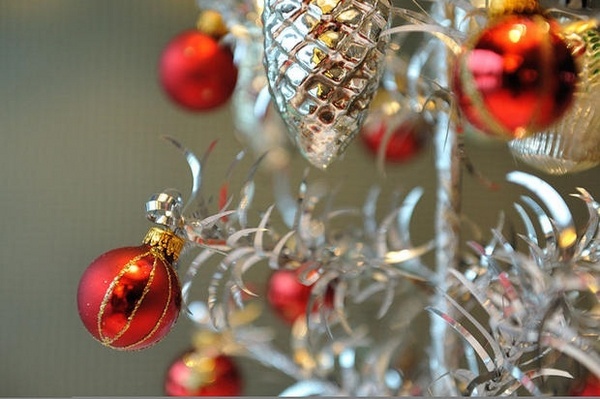 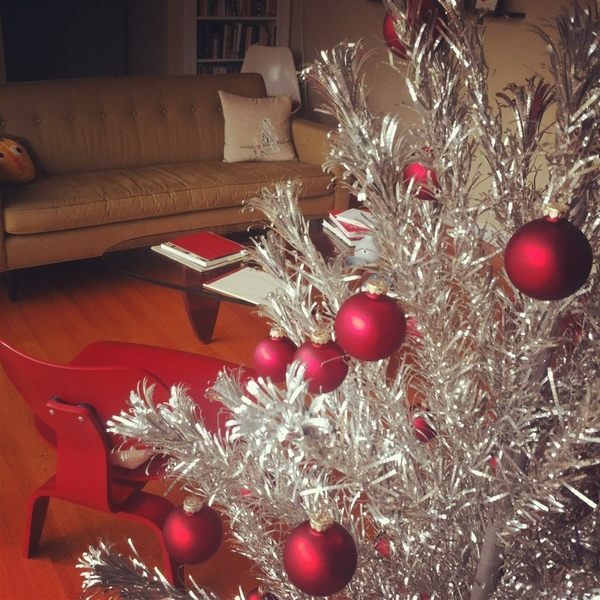 Blue and red balls were among the most popular ornaments but even without any decoration, an aluminum tree has a shine of its own. 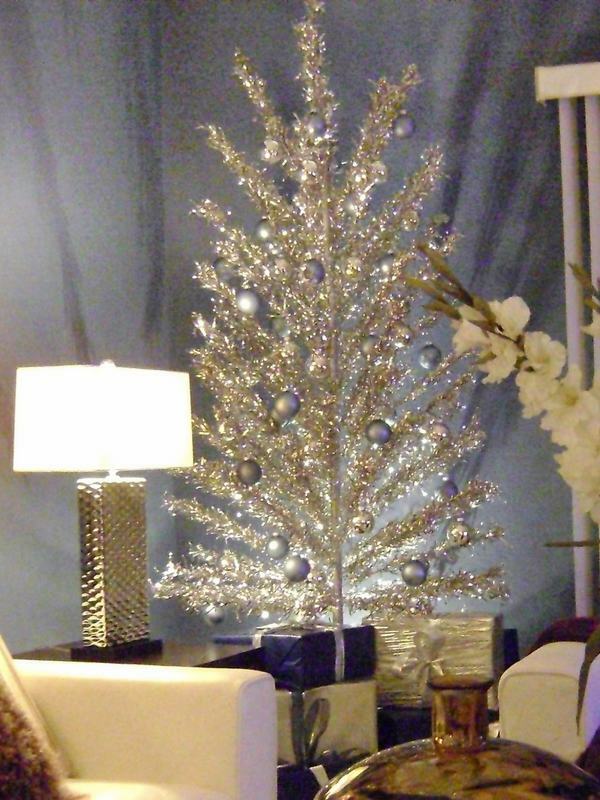 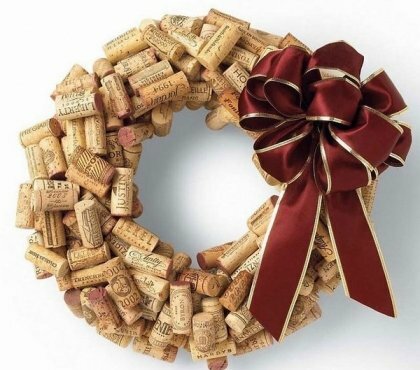 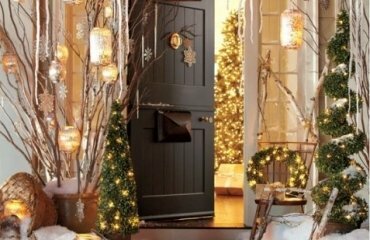 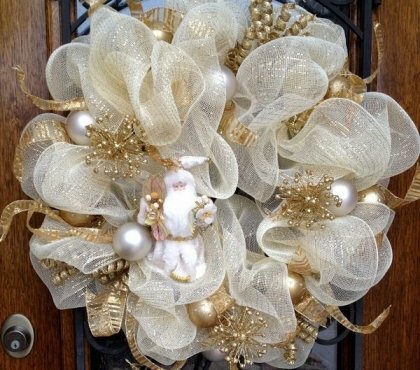 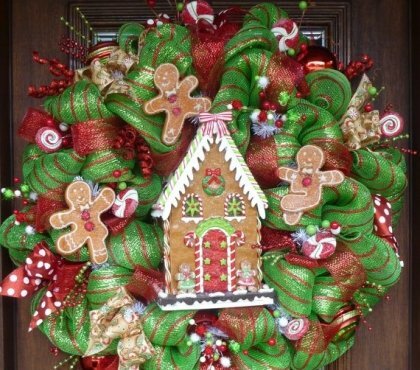 This is the perfect centerpiece if you want to create a lovely midcentury modern decor for the holidays.